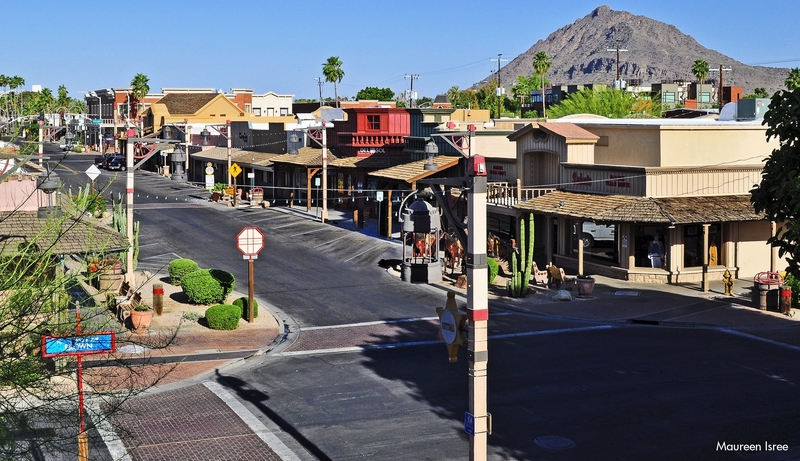 Downtown Scottsdale is the perfect place to celebrate the cheer this holiday season. Scottsdazzle is the City of Scottsdale’s month-long holiday celebration, kicking off with a tree-lighting ceremony on Friday, November 25 at Soleri Plaza. Enjoy hot cocoa, sweets, and live music. Mayor Jim Lane will be on hand to light the tree, imported from Italy and boasting over one million customizable lights. Love wine? Check out the brand-new Scottsdale Wine Trail in Downtown Scottsdale. Five tasting rooms have partnered to offer a fantastic wine-tasting experience showcasing the best of Arizona. 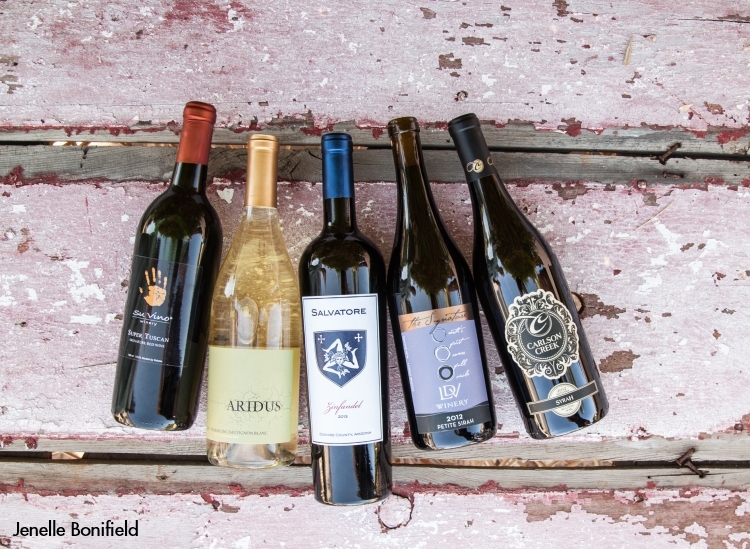 Explore wines from LDV Winery, Carlson Creek, Aridus Wine Company, Su Vino Winery and Salvatore Vineyards. All of the tasting rooms are within easy walking distance.